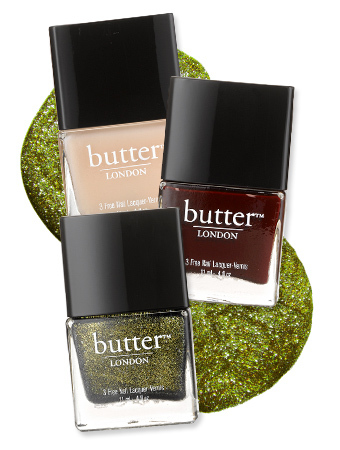 Sounds gross but this may be THE most perfect holiday nail polish set yet! At $36 for the set, this would make the perfect gift for your besties! 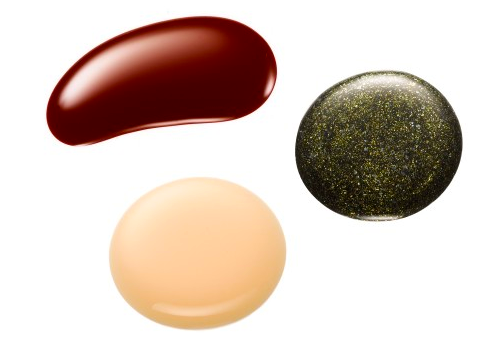 And yup, you guessed it, the holiday lacquer collection is exclusive to Goop AND limited edition.